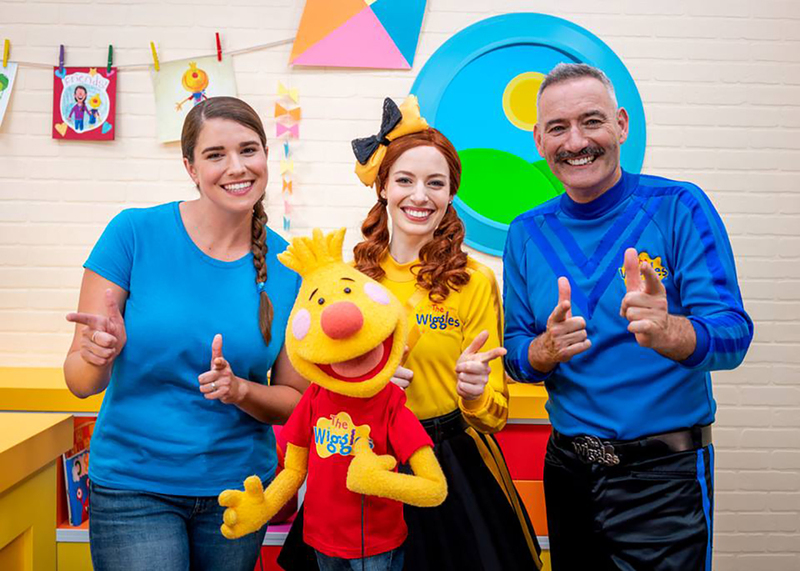 Super Simple is thrilled to announce an super exciting and super wiggly collaboration with Australia’s award-winning children’s entertainment superstars, The Wiggles! 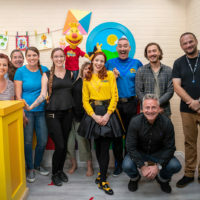 On January 14, tune in to the Super Simple Songs channel for a special episode of Sing Along with Tobee featuring Anthony and Emma from The Wiggles performing their hit song “Do the Propeller” with hosts Tobee and Caitie. On January 16, on a special episode of the Super Simple Songs livestream program, Caitie’s Classroom, Caitie will perform some of The Wiggles’ greatest hits. Catie’s Field Trip to visit Emma and Lachy behind-the-scenes at their concert in Toronto will also be featured on this episode. On January 17, tune in for that special song parents and children have been clamouring for – a giggly ode to getting your business done – “The Toilet Song”! 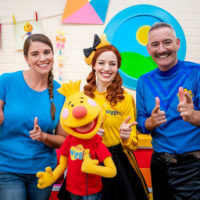 This brand new song, written and sung by The Wiggles and animated Super Simple will be released on the Super Simple Songs and The Wiggles YouTube channels. 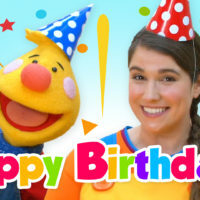 And finally, be sure to check out this playlist of songs from The Wiggles & Super Simple Songs. They’re sure to get you and your little ones up and moving! Join us for all of this and more starting January 14th!